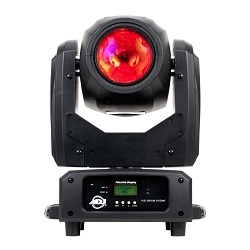 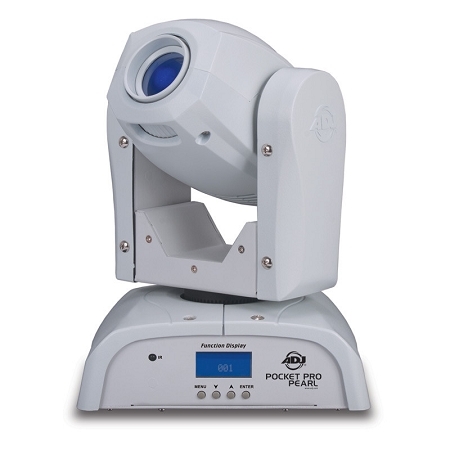 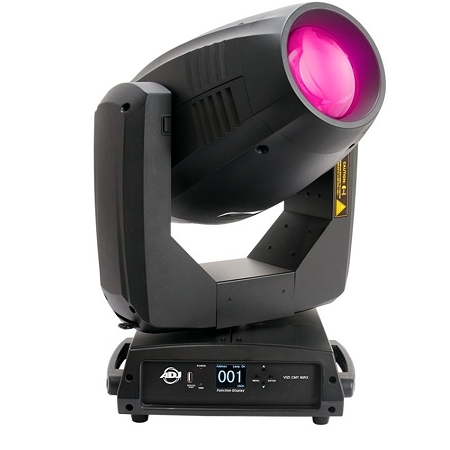 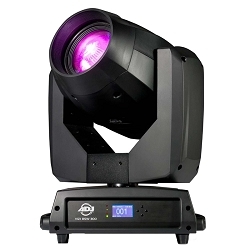 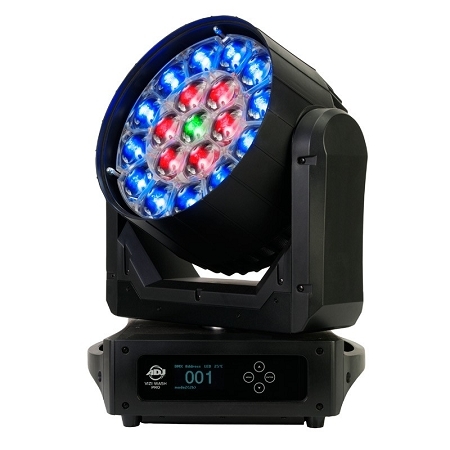 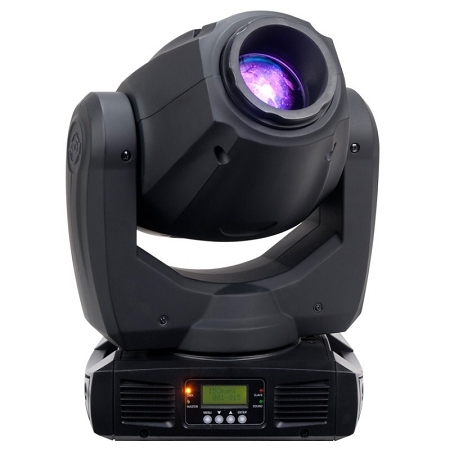 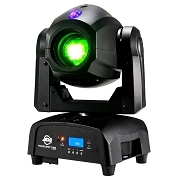 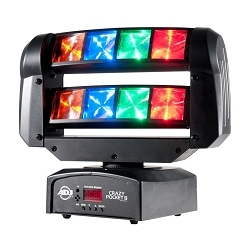 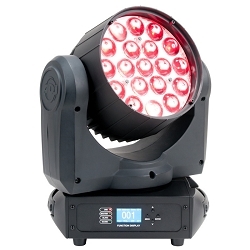 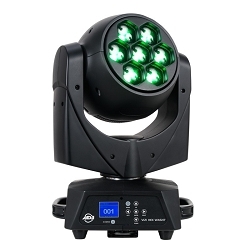 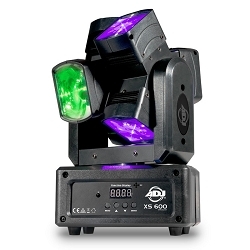 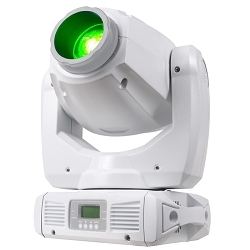 5r Moving Head Fixture, with 5-degree beam angle,14 colors + white and Split Colors, 8-facet Prism with macros! 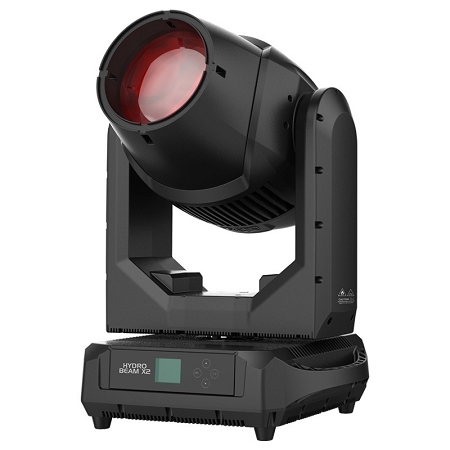 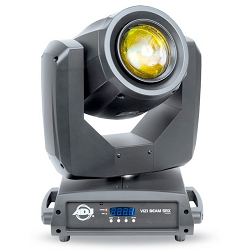 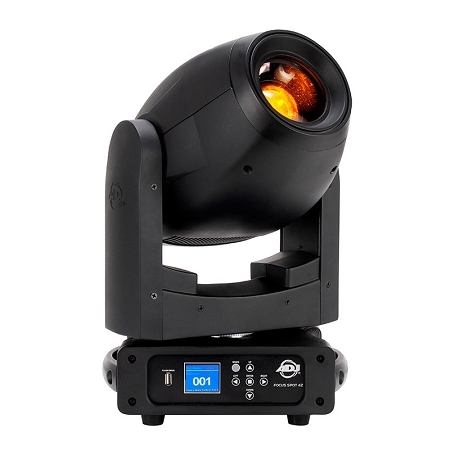 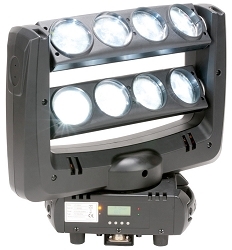 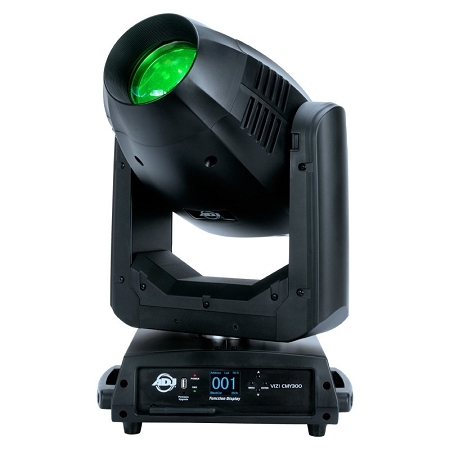 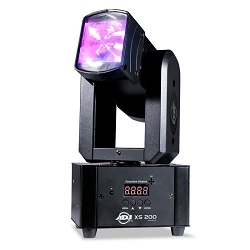 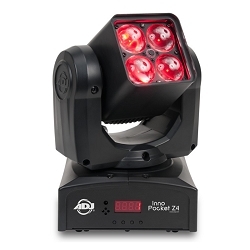 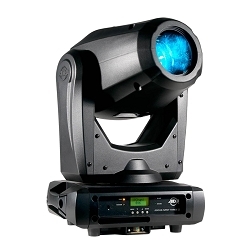 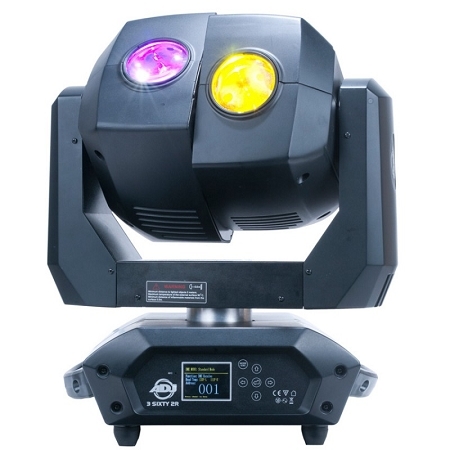 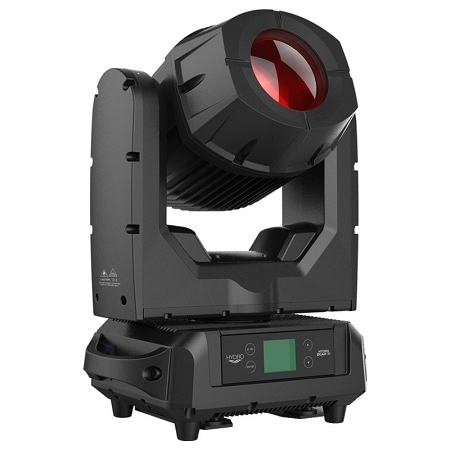 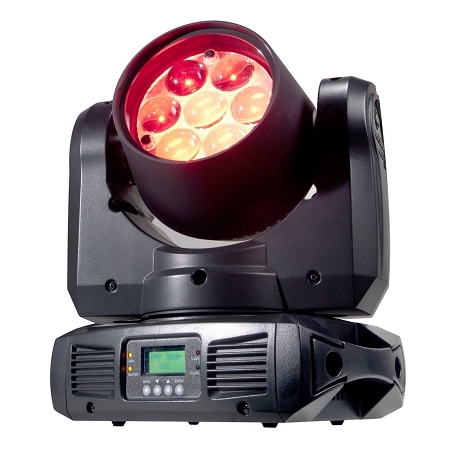 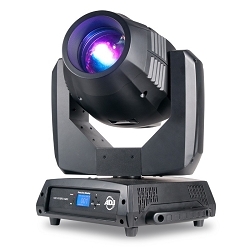 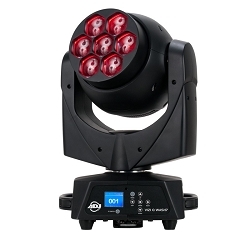 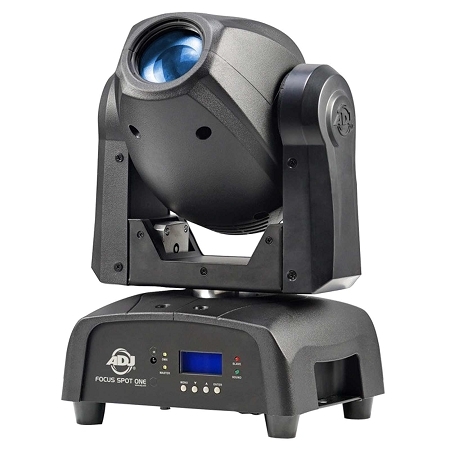 IP65 rated moving head fixture, with a 100W Osram Sirius HRI, 6,000 hour, discharge lamp that produces a razor sharp 3-degree beam! 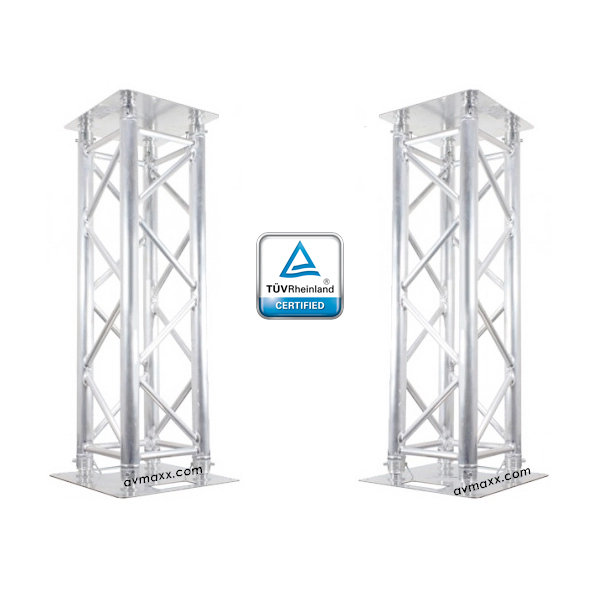 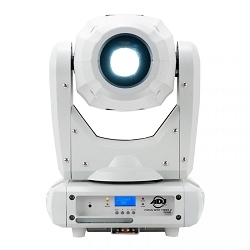 ADJ offers a grand selection of Moving heads for any application. 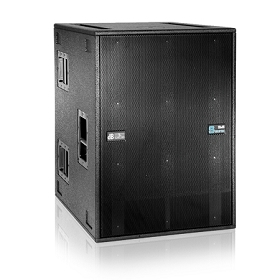 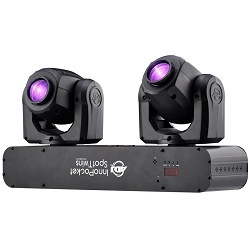 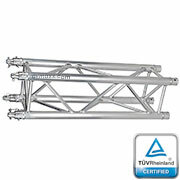 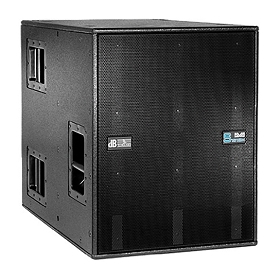 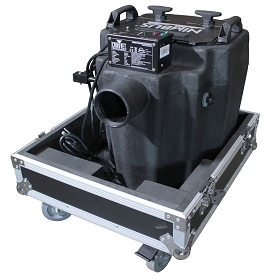 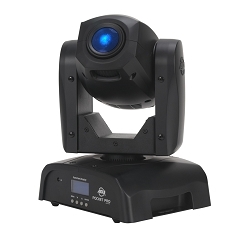 The Vizi Series of moving heads are recommended for larger events such as Concerts. 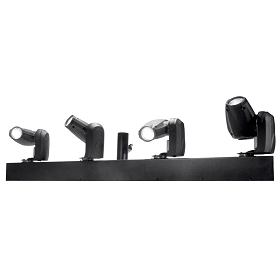 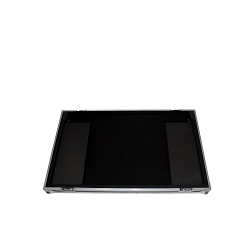 Vizi Lights are available in several types such as: Beam, Spot, Wash, and Hybrid. 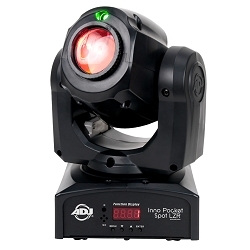 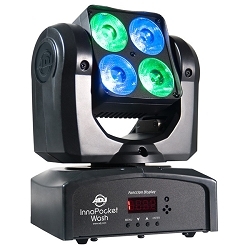 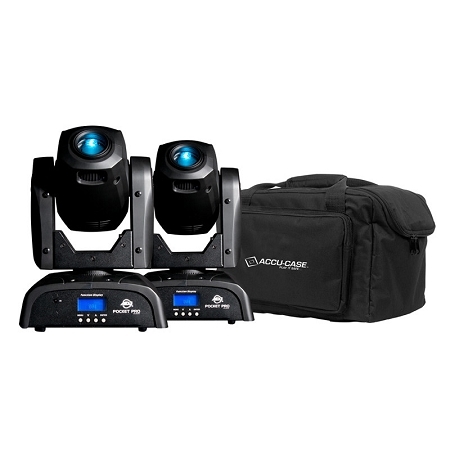 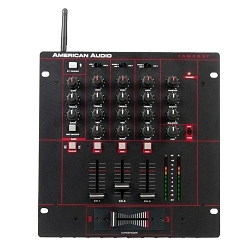 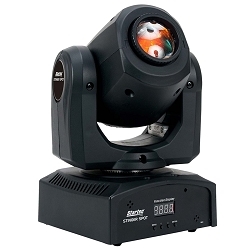 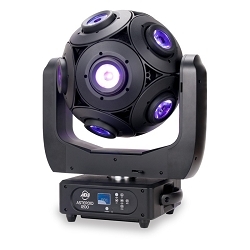 American DJ also offers Micro Sized Moving Heads such as the Top Selling Stinger Spots,that are only $199.99 and fit in the Palm of your hand buy are Incredibly bright for it's Compact Housing. 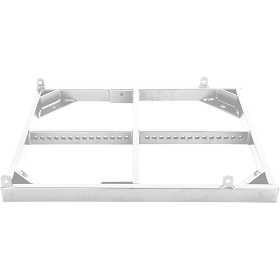 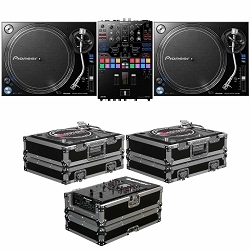 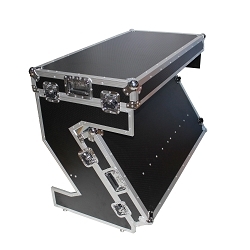 For Banquette Halls there is also Medium size Movers like the Focus Spot, Industry standard for Mobile DJ and bands!